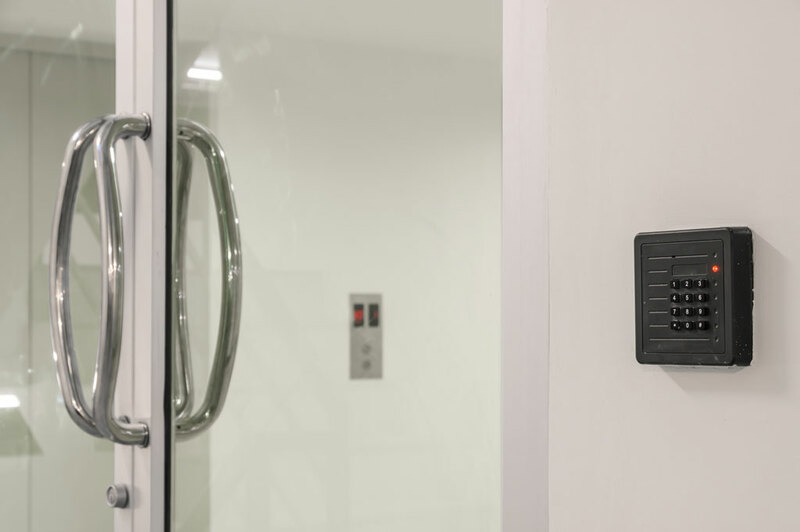 Strata Building Security Systems that protect your residential or Commercial Strata property with state of the art Intercoms Access Control and CCTV solutions that can effectively manage auto locking of common areas such as Gyms lifts, pool and BBQ areas. We provide a range of high performing CCTV Cameras, Intercoms and Access Control Systems for Strata properties. Garbage rooms and car parks are areas of high interest for monitoring of activity in and around these areas. 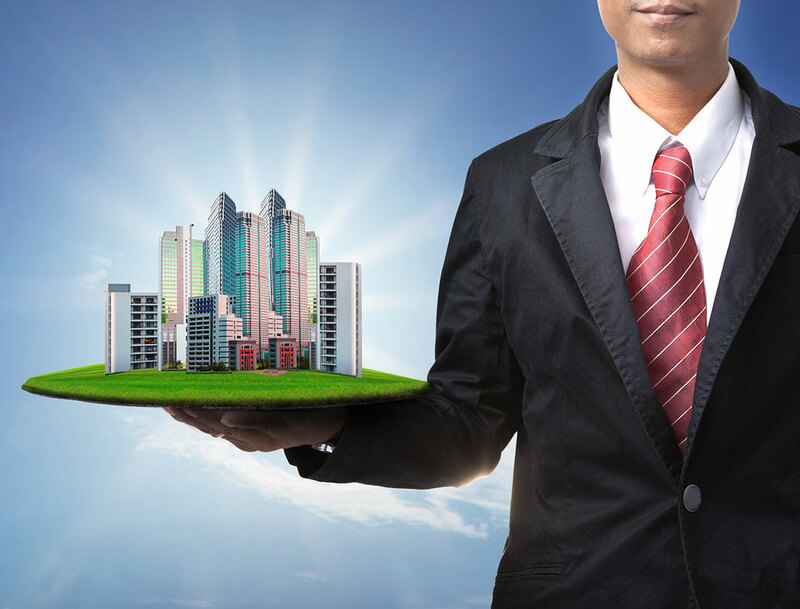 Incorporating seamless integration of Access Control Systems with Alarms and CCTV monitoring for verification and is an effective way to enhance your Strata Building security. We have an established industry reputation for providing premium Strata security solutions and customer service that sets the industry standard and is second to none. Our Strata Security CCTV and Access Control Systems cater for commercial and residential properties including high rise commercial buildings. Our Strata Security Systems include access control products that feature biometrics, card and wireless key fob credentials that are encrypted with digital IP technology- and we offer your strata remote management of the access control and remote viewing of the CCTV this enables you to have the highest levels of Electronic security available for your Strata Building providing an audit trail to identify the movement of card holders throughout your Strata. A reduction in break and enters into strata garages buildings with the higher level of Access Controlled card management. Provide The Executive Committee with an Audit Trail of the evidence required for a conviction. Access Controlled Time Zones allows programing of the building or workplace for allowing flexible workplace arrangements including controlled access on weekends and Public Holidays. 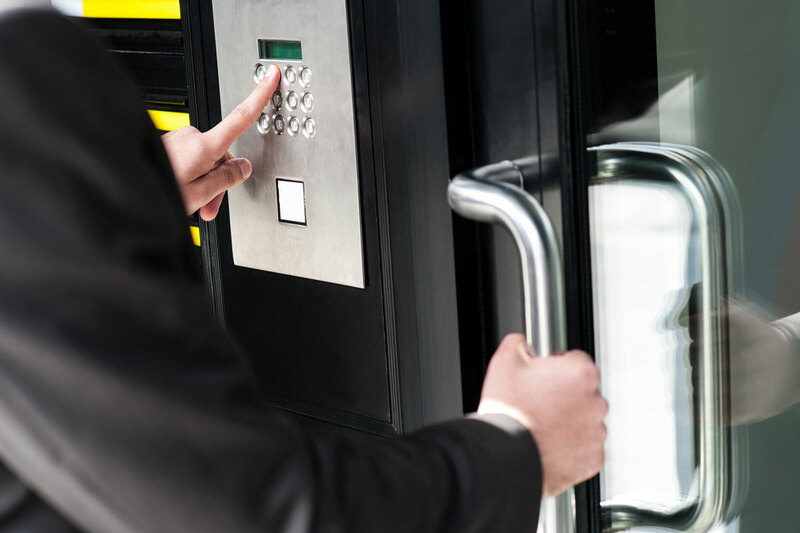 An Access Control System can be custom tailored to work in conjunction with your security requirements and requirements of the organisations and building premises. Following your initial enquiry, an Imperial Security consultant will be able to discuss with you your security requirements and custom tailor an Access Control System design for you. Number of people requiring access? Number of people that require 24 hour access? 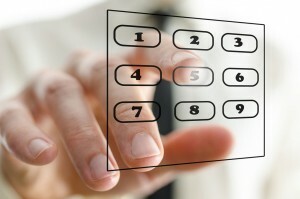 Does the Strata Access Control system need to be accessed remotely for card programming?. 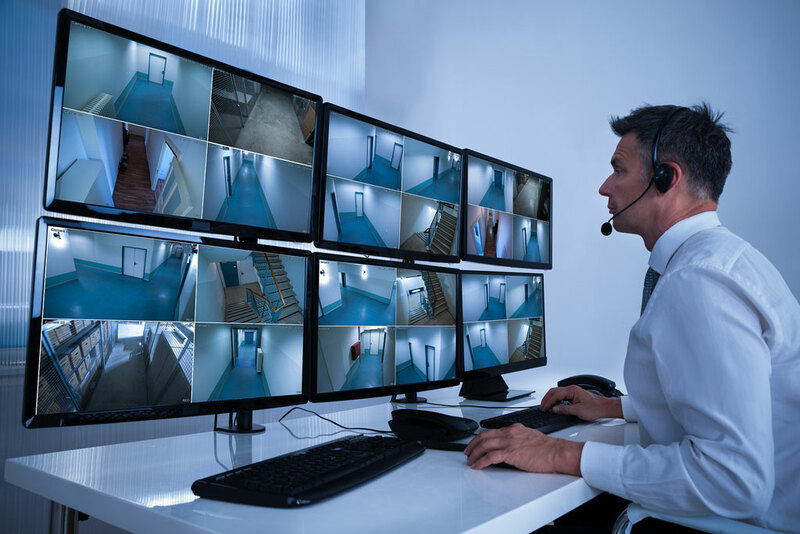 Does the Strata CCTV system need to be accessed remotely for auditing purposes?. 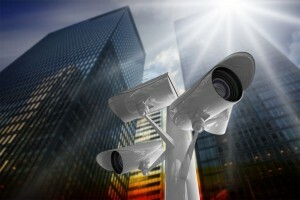 Does your Strata Access control system require CCTV Integration for auditing? Which Strata entrances require Access Control and CCTV? Does your Strata building require Access Control and CCTV to a combination of internal and External Doors? Will you be linking multiple sites or systems? 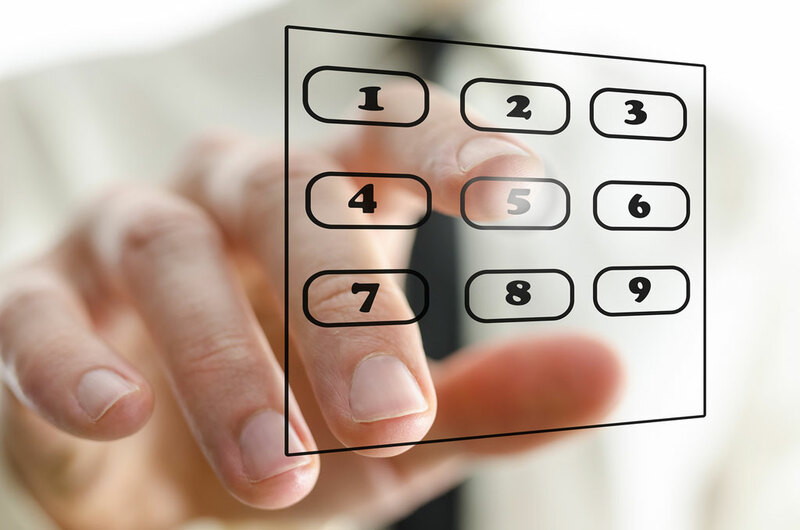 Once we have established an understanding of your Strata’s Access Control CCTV and Intercom requirements, a custom tailored design will be produced for you. The Imperial Security Head Office is based in Sydney. We provide our customers national security coverage with our comprehensive network and team of security engineers, technicians and response personnel across Australia. Many organisations also choose to engage our optional 24x7x365 remote managed and remote viewing service. The Executive committee member sends Imperial an email with a request for programming of additional cards with the access levels required. Imperial technicians program your cards remotely with the required access via our remote managed service using an IP connection from our office to your system. The Executive committee member can test and then issue the cards to the staff member. Lost or stolen cards can be cancelled by the same method. The Imperial Security team collectively has over 50 years’ experience in commercial Access Control design, installation, maintenance and management services. We have designed and provided Access Control installation services for a number of clients, including large national retail chains; 24 hours gyms; strata and property management solutions; schools; shopping centres; hospitals; car yards; chemists; night clubs and hotels; retail shops; shopping centres; cafés and restaurants and much more. 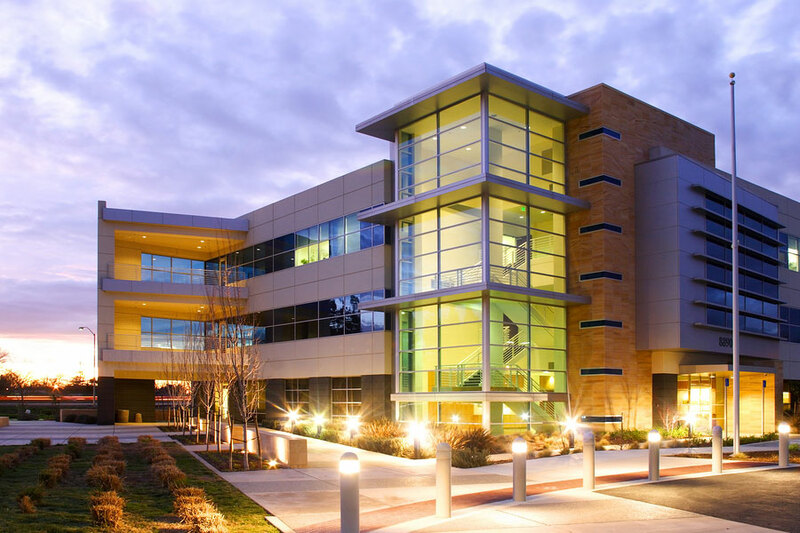 It’s imperative that all components of an Access Control system are functioning at their optimal performance at all times to capture and record security incidents as they happen. Components of a preventative maintenance program include regular cleaning and testing for quality assurance. No two properties’ strata security design are 100% identical. This is why we design a custom tailored solution to match your strata building’s, layout and security requirements. The investment in your Strata security system, design, installation and maintenance will vary depending on size and location. Following your initial enquiry, we will be able to provide you with a prompt consultation and proposal that meets your needs.